I’m coming back. I may have a heavy semester but I miss this too much. 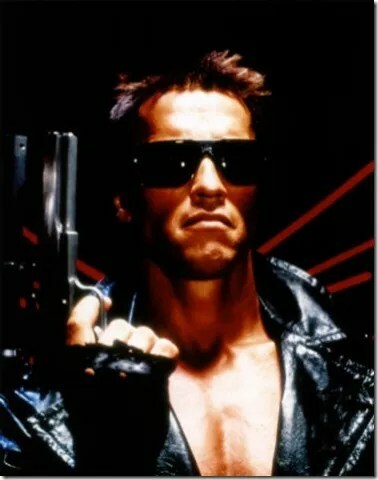 I’ll be back.